If you’re anything like us, you have a lot you’re juggling at one time. And while you’re usually not one to brag, you’ve gotten pretty good at it! Then you throw planning your wedding into the mix, and it’s easy to start feeling overwhelmed. There are a lot of important decisions to be made, and no one wants to let anything slip by. So when the snow started falling (again!) this week, we avoided cabin fever with a bit of research on some helpful wedding resources that are out there. From the dress, to the honeymoon, and everything in between, these sites have got your back. Let’s start with attire! 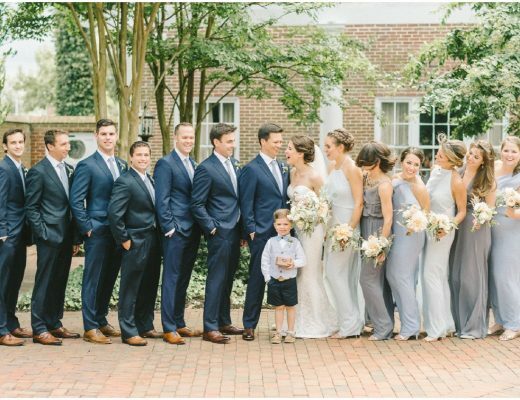 Weddington Way is a lovely online boutique offering an extensive selection of bridesmaid dresses, accessories, groomsmen ties & bowties, and more! Signing up is free (have we told you how much we love FREE!?) and comes with your own showroom and personal stylist to steer you in the right direction. 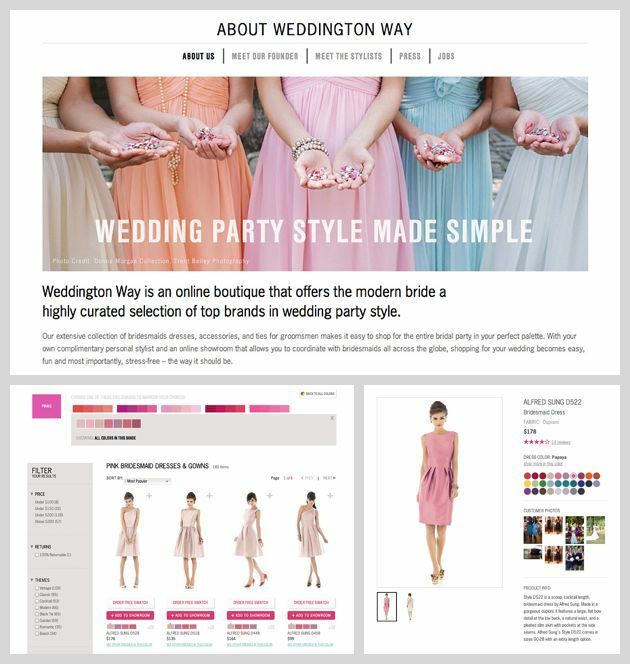 Invite your bridal party to rate, comment on, and add their own picks to your wedding “showroom”. Whether your M.O.H. lives in the next county or another country, you can “browse the racks” and start narrowing down your favorite frocks. Shop by color (literally ANY color), designer, theme, season, or body shape and then narrow down your search according to price, length, fabric and more. All of these options make it easy to find exactly what you’re picturing your best girls wearing. 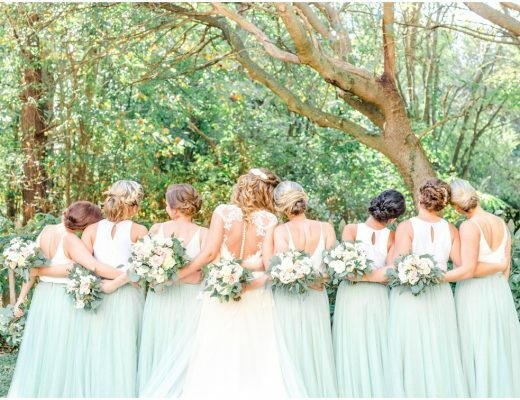 Real brides and bridesmaids have rated their dresses and given feedback on fit, comfort and color helping to ensure that you won’t be surprised or disappointed with your purchases. The wedding website trend is fairly new, but growing quickly…and for good reason. It’s a great place to have your event information easily accessible to your guests who may be in any corner of the world. While there is an overwhelming list of sites offering this service, we think Appy Couple is in a league above the rest. For a one-time fee of $28, you can have your own wedding app (compatible on iPad, iPhone or Android) and corresponding website. 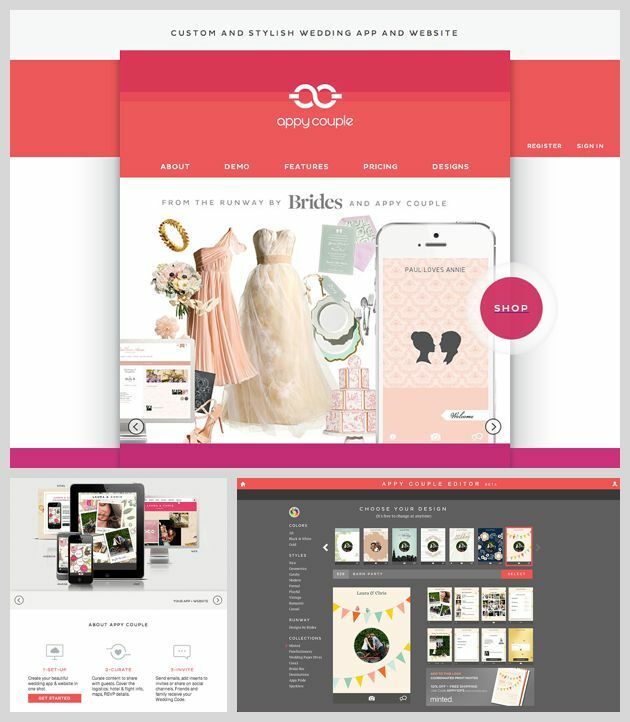 Choose from a huge selection of beautifully designed templates and customize until it perfectly captures the story of your love. Upload photos from the milestones in your relationship, introduce your bridal party, and input all of the event, registry, travel and accommodation information to keep things easy and organized. With your “wedding code”, an unlimited amount of guests and loved ones can download the app and track all of the details you care to share until the day-of. They can also RSVP, send personal messages, upload photos, and even virtually “toast” the bride and groom. From parking to playlists, all of the pertinent information can be found in one place, helping to ensure your day will go off without a hitch. *Bonus: You’re not an HTML coding genius? No problem! Even the least tech-savvy brides can make create a one-of-a-kind website for their wedding day. Their hassle-free approach makes it fun and consolidates some of those big responsibilities into one organized place. Are you dreading the registry process? Perhaps you’ve recently combined your two apartments and discovered you have more bed linens than you can possibly use. Or maybe fancy flatware just isn’t your thing? Instead of feeling obligated to send your guests to Bed, Bath and Beyond searching for the latest kitchen gadget, why not invite your guests to send you on the honeymoon of your dreams! After all, the beautiful memories to be made with your honey will last long after your two-slice toaster bites the dust. A honeymoon registry is for you! What makes Traveler’s Joy stand out above the rest, is the ease in which you can register. There are limitless options and almost no restrictions. Feel free to choose your own travel agent to help you iron out the details, (check out one of our favorites, Surf & Sun Travel. Whether you’ve got a cross-country road trip in mind, or have your heart set on a tropical island escape, you can help fund your airfare, meals, massages, or excursions. If your worried about the cost to your loved ones, Traveler’s Joy has that taken care of, too. Say you’re registering for a $1,000 hotel room. You can split the “gifts” into whatever amount you choose, (i.e. 10 items of $100). While there is a 7.5% services fee for hosting and support, this fee comes out of the total amount you receive, not from your guest’s individual gifts. Therefore, if they want to purchase a $100 gift, it will cost them just that. Accepting all major credit cards and PayPal accounts, your guests will find “gifting” a piece of cake. *Bonus: Check out stories, sample registries, and reviews from real users here. 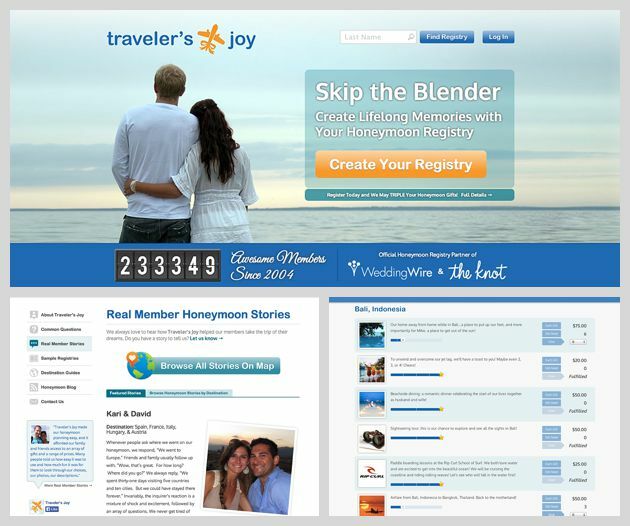 While booking and paying for a honeymoon often seems like a daunting task, Traveler’s Joy makes it fun, easy and interactive. It’s no wonder they’ve had over 200,000 satisfied members since 2004. What are your favorite cool apps for planning your wedding? Let us know! 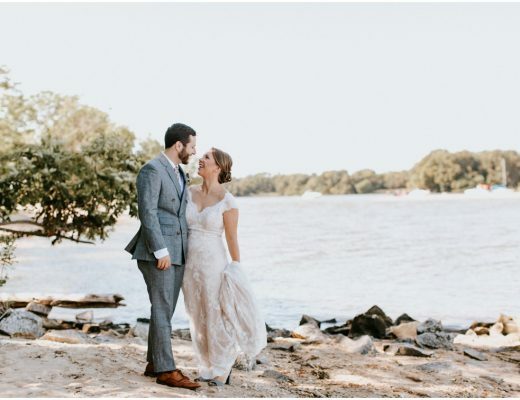 We would love to feature them on the blog! For the Love of Lace! It is true that sometimes we may think arranging our own wedding will be very expensive. But this article gives a different idea how to stand a successful yet cheap wedding. Thank you so much. We’re so glad you could find this article helpful, Aaron! If you have any ideas of things you’d like to see us feature in the future feel free to let us know!